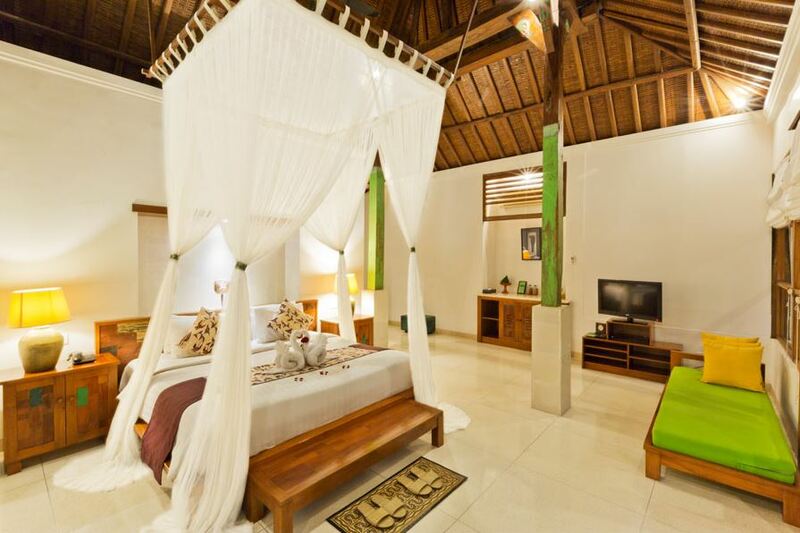 A honeymoon is the beginning of a lifelong commitment of love and trust. 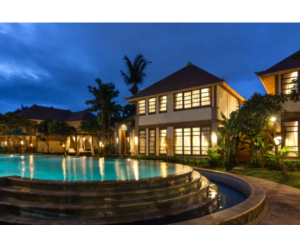 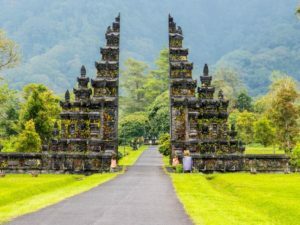 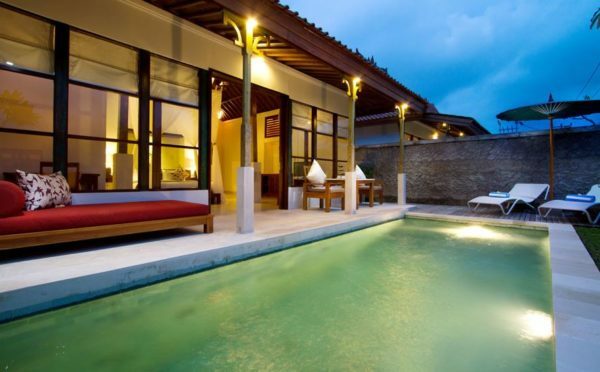 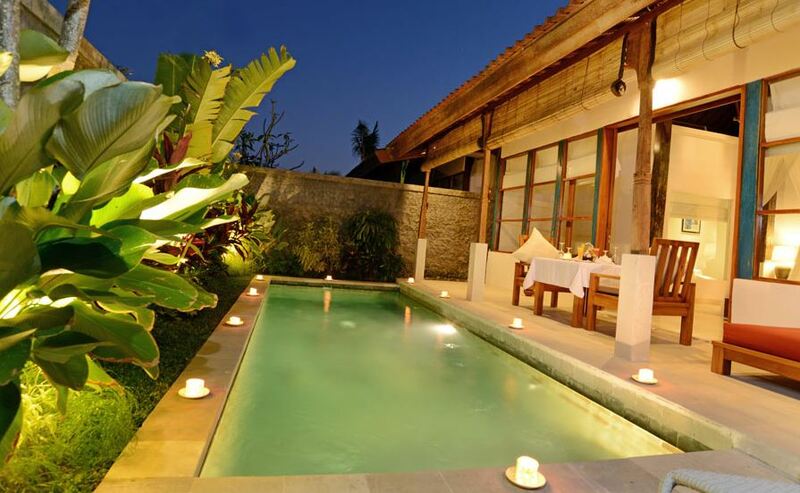 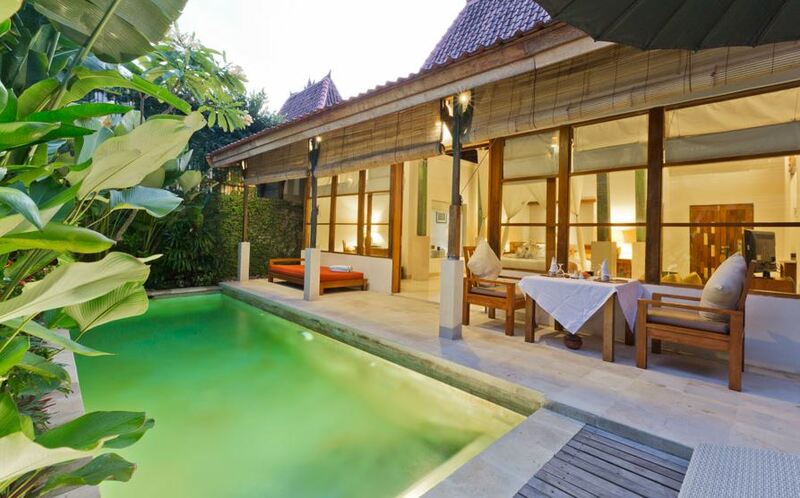 Begin this journey in a villa in Bali and create cherished memories that will last forever. 1 x Romantic dinner for couple + 1 glass choices of Red/White Local wine. 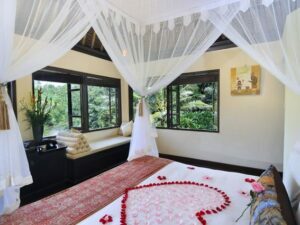 Honeymoon flower arrangement and fruit basket upon arrival.